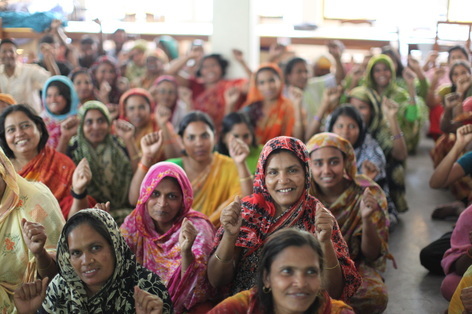 What is Fashioning Fair Trade? Welcome to this part of the Foundation website which guides you through the processes associated with the WFTO Fair Trade Standard. This aims to be useful if you are either a Fair Trade Organization aiming to reach compliance with the Fair Trade standard or if you are supplier within a Fair Trade supply chain. This site includes the tools and information to complete the WFTO Fair Trade Standard. For all the latest information check www.wfto.com. 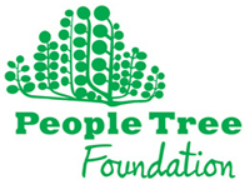 WFTO Standard - People Tree Policies - Examples of policies for a Fair Trade Organization, developed by People Tree. How to - The steps to work through with guides and templates to achieve WFTO status. International and National Policies and Legislation - The international documents and information not specific to WFTO which are the default levels of compliance where no country standard is in place. International Labour Organisation Standards (ILO), UN conventions, WEIGO homeworkers guide, international environmental standards. Country Files - Each country has two files, local legislation and laws and translated documents - all available to download here. RAGs project follow this link.